Excitement around upcoming un-conference The Contact Summit continues to build momentum as more participants sign on for this innovative event that seeks to take social media back from being merely a marketing discipline and return to it the spirit of optimism and infinite possibility that will allow users to tackle truly world changing endeavors. The Contact Summit, scheduled for October 20, 2011 at the historic Angel Orensanz Center in New York City intends to release the potential of peer-to-peer networking that has been retarded by government-enacted “blackouts,” the privacy policies of Social Web providers, the policies of central banks and the loss of real net neutrality. 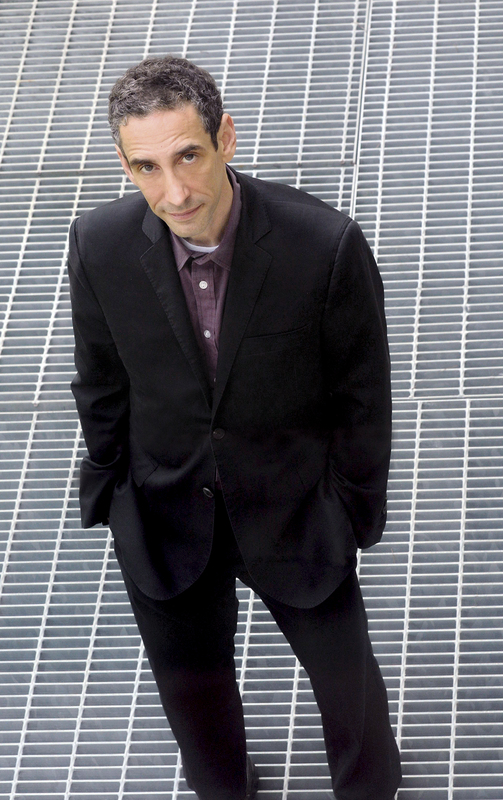 “From the development of a new non-hierarchical Internet to the implementation of alternative e-currencies, the prototyping of open source democracy to experiments in collective cultural expression, Contact will initiate projects that realize the greater potential of the networking revolution – which is really just human evolution itself,” explains Rushkoff. Contact will be a participatory festival for ideas and action, consisting primarily of meetings convened by attendees. Featured participants will deliver brief “provocations” on stage, sharing the greatest challenges they are facing in their particular fields. But their primary contribution to the day will be to join in the meetings convened by other participants, sharing their experience, insight, and even connections to help bring these ideas into reality. The Contact Summit has already begun as a series of preparatory online discussions. These can be found at http://www.contactcon.com/contact-summit-forums. Content was never king. Contact is.